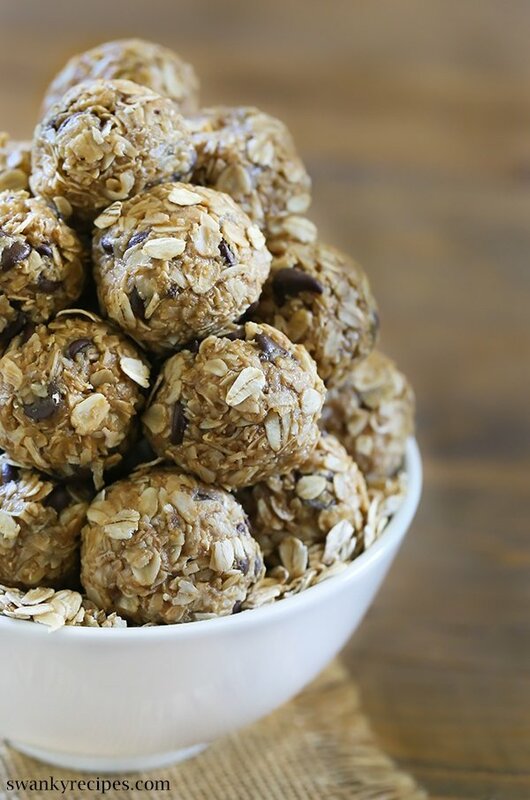 No-bake breakfast or snack energy bites loaded with protein. This is a no-bake healthy cookie option is just what you need to get your day started and it will leave you satisfied for hours! It’s the first week of the New Year and I’ve been craving snacks that provide me with enough energy to get through the cold winter days. 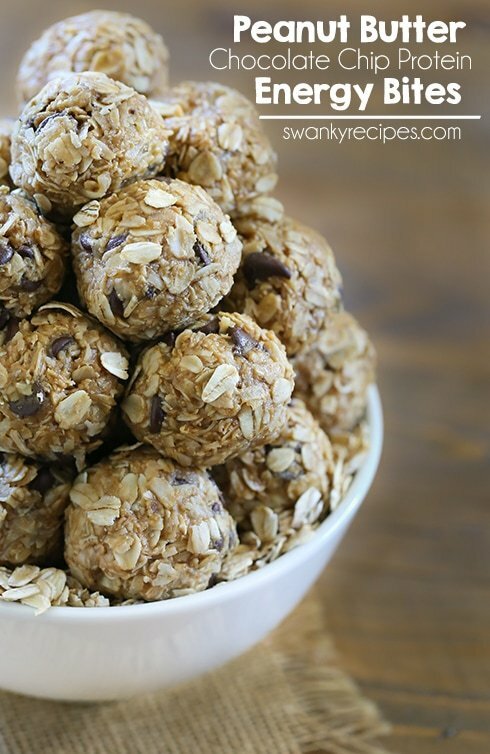 What I love about this healthy snack is that it’s a no-bake option that is loaded with healthy flaxseed, oatmeal, dark chocolate, coconut, peanut butter, and honey. 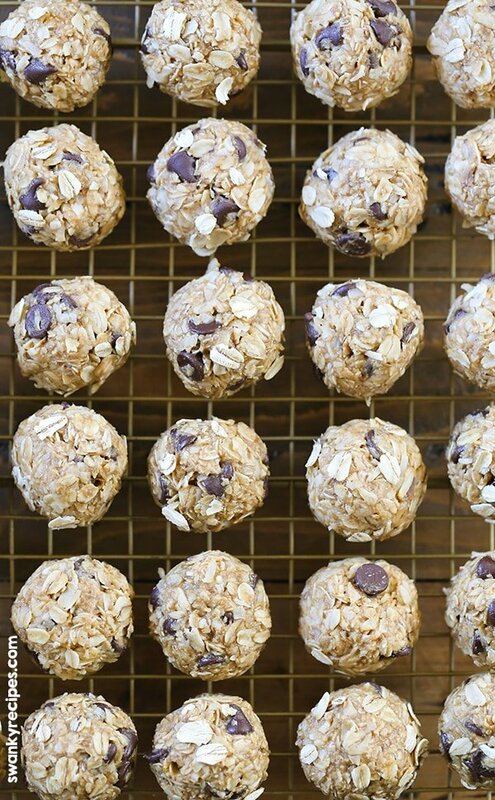 Both convenient with time and ingredients these oatmeal bites come together in just minutes and makes a batch large enough to get through a busy week. 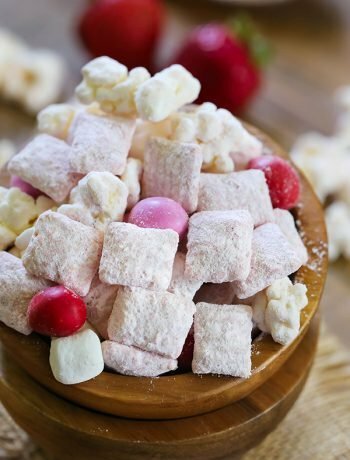 After cleaning out the fridge after the holiday season, I’m looking to add healthy snack options to our diet and these energy bites have a permanent place in our house. I love old-fashioned oats and often have them on hand in the pantry throughout the year. During the holiday season, I stock up on peanut butter and honey. I often find deals at the grocery store with chocolate chips and stock up on a variety to get me through winter. 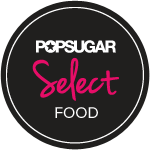 During the last few weeks of December, I usually grab a few bags of flaxseeds and make a point to add them to recipes during the beginning of the new year. 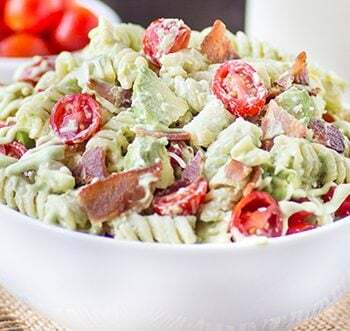 If you’re looking to ditch the comfort food from the holiday season and have healthier snacks available for the family, this is a good option because all the ingredients in this recipe have health benefits that will make a difference in the New Year. It’s not always easy transitioning from cookies to health food, but these Peanut Butter Chocolate Chip Protein Energy Bites are a good place to start when starting a healthier New Year. Start the New Year off with a bang. 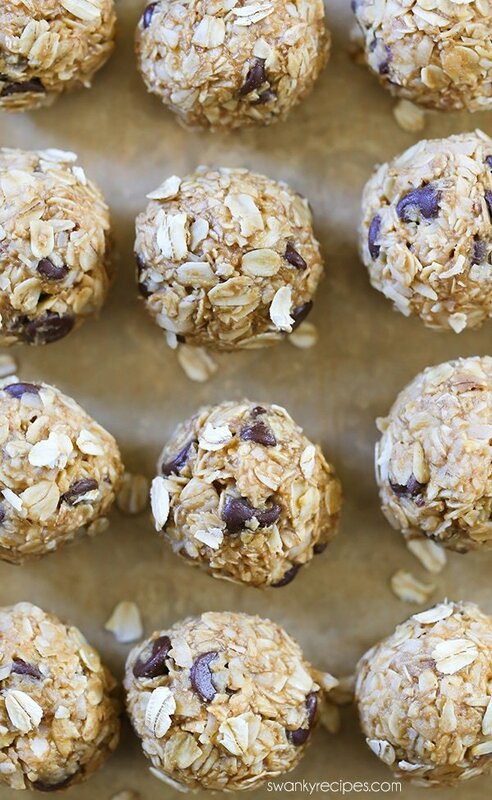 Try these no-bake energy bites loaded with healthy vitamins and minerals. They taste just like a cookie or powder bar but are so much healthier than store-bought varieties. Once you add these protein bites to your snack list, you’ll never buy a pre-made variety again! Plus, you’ll have healthy breakfast or snack that will leave you satisfied for hours! 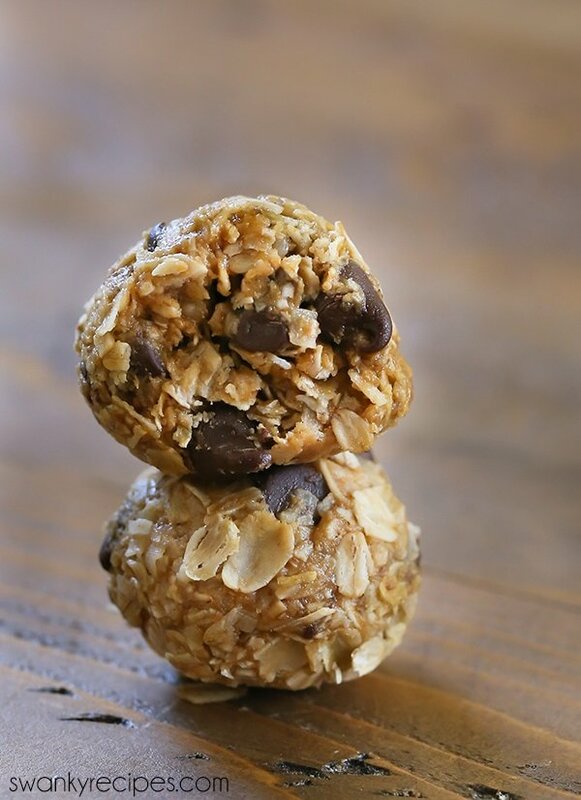 Peanut Butter Chocolate Chip Energy Bites - Loaded with protein for an easy, convenient, and healthy snack option. In a small food processor or blender, chop coconut. This is optional as I prefer the coconut to be smaller. 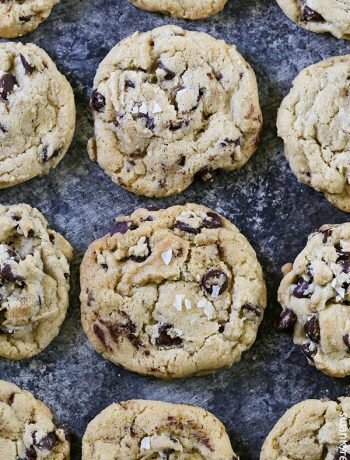 In a medium bowl, combine coconut flakes, flaxseed, protein powder (optional), chocolate chips, and old-fashioned oatmeal. Whisk to mix. Stir in vanilla extract, peanut butter, and honey. 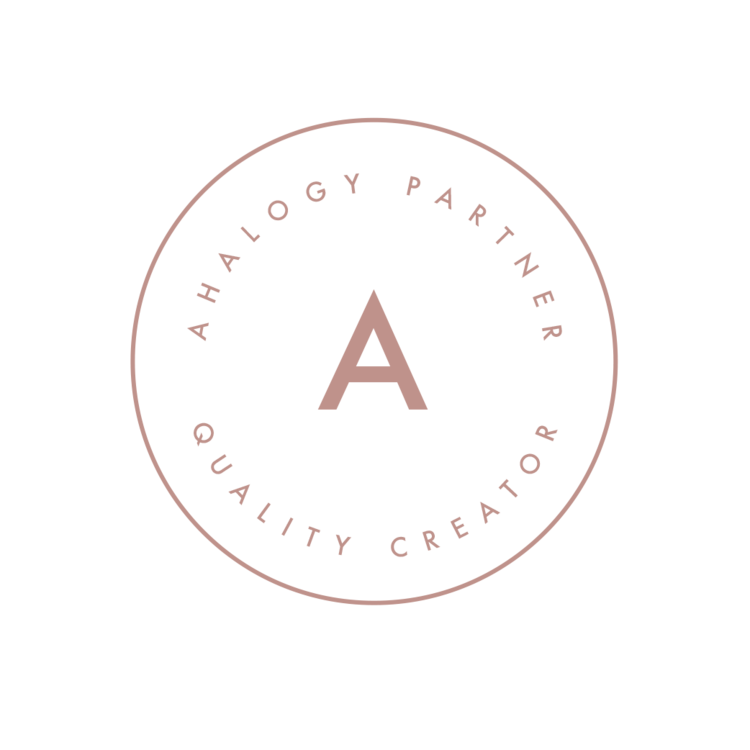 Mix everything well. Place bowl in freezer for 20 minutes. Use a cookie scoop to scoop mixture. Make sure to make a hard scoop, pressing scoop hard against bowl so the oatmeal mixture is packed into scoop. This will make it easier to roll and form. *Vegan alternative to honey includes maple syrup.